Puijon Latu is one of the 200 member organizations of the Outdoor Association of Finland, Suomen Latu. 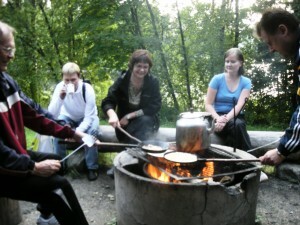 We have about 2,000 members and most of us come from the Kuopio area. We’re a non-profit organization and all our activities are based on voluntary work. Our home base and activity hub is the Pilppa recreation area (map), 8 kilometers from the market place, surrounded by woods and located right on the lakefront. 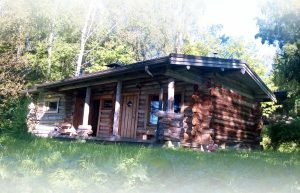 The area includes a log cabin, which hosts a winter café famous for its buns during skiing season, a sauna, a couple of lean-tos and premises for our kayaking activities in summer. The Pilppa area is entirely maintained by voluntary work. If you have any questions, please, contact Anuliina Savolainen (anuliina.savolainen (at) gmail.com). 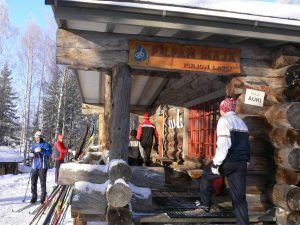 Puijon Latu membership fees for 2019: Adults EUR 28, people under 20 yrs EUR 14, students under 29 yrs EUR 14, families (parents and children in the same household) EUR 36. 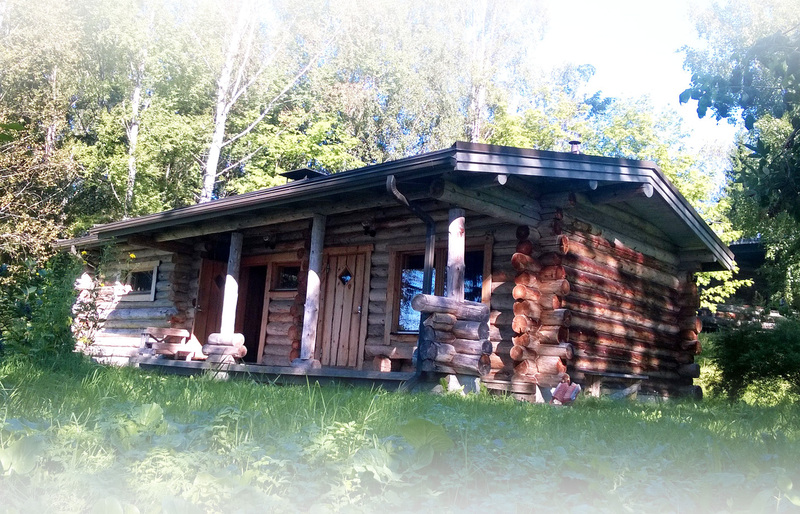 As a member of Puijon Latu you also become a member of Suomen Latu. As a member you’re entitled to use P uijon Latu's kayaks and a canoe in the events that are listed in our kayaking calendar (blue colour filling) free of charge. These events are always guided ones and trained instructors are there to help beginners and those with less experience. Summer activities usually start towards the end of May with basic courses in kayaking (first sessions being organized in the swimming hall already in April). From early June till late August we organize kayaking nights on Wednesdays starting in Pilppa at 5pm and returning around 9pm. 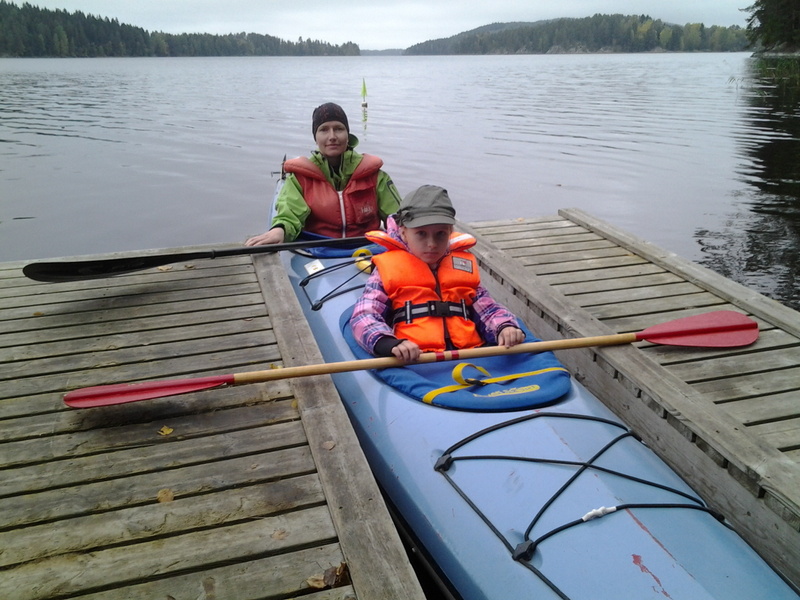 On top of these regular activities, we arrange other kayaking tours and events from Pilppa to Lake Kallavesi or other lakes/rivers nearby Kuopio. These usually take place in weekends, please see the kayaking calendar. From time to time we also join kayaking events which are organized by other kayaking clubs / outdoor organizations. In these events you may have to pay extra (travelling, entry fee...). Members with proven kayaking skills can also choose to pay a seasonal fee of EUR 40 which entitles them to use the kayaks on their own trips. On top of the seasonal fee we charge a thirty euro deposit for the kayak shed key (and refund the money once the key is returned). The seasonal fee allows you to kayak as much as you wish given there are no other reservations (events in the calendar). 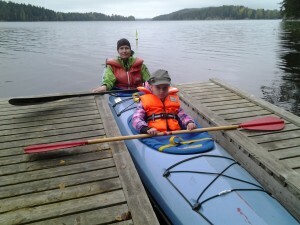 On our kayaking trips visitors (non-members) pay EUR 10 per person. From November till March training on kayaking technique is provided for free in Niirala swimming hall on Sundays. We have a Facebook group (Puijon Latu/Melojat) which you are welcome to join to keep up-to-date on various kayaking events and also to look for kayaking company. 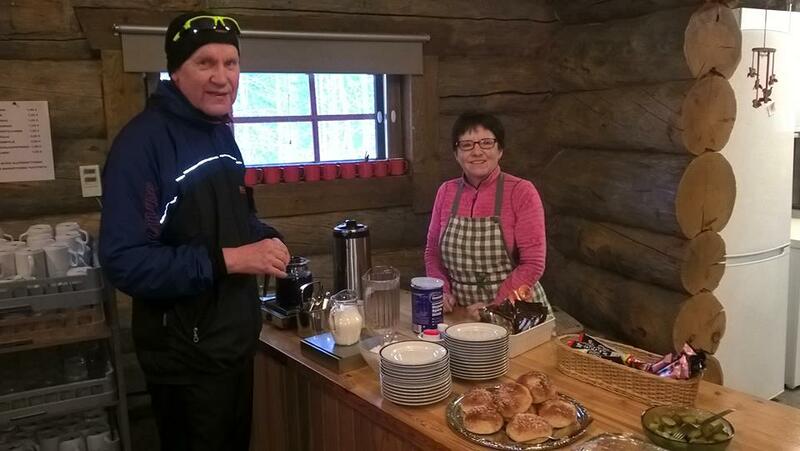 We mostly communicate in Finnish, but warmly welcome English-speakers too. For inquiries in English, please contact Liisa Ruuskanen, +358 50 4355 798.